News flash: Meghan Markle is due any day now. (You can thank us later for clueing you in to this under-reported royal event.) For the few who have been following along this whole time, you're likely familiar with the Duchess's streamlined, elegant pregnancy looks — and we’re sure the choices she’ll make for her baby will be no exception. Alright, feigned disinterest aside, we're more than a tad curious about what she possibly could have received at her Serena Williams-hosted baby shower — if only to inspire our own baby gift-giving pursuits. Going off what we do know about Meghan and her thoughtful choices like vegan paint for the nursery, the charitable causes that she champions, and her new status as a Brit, we've got a pretty good start on putting together a royalty-worthy registry. 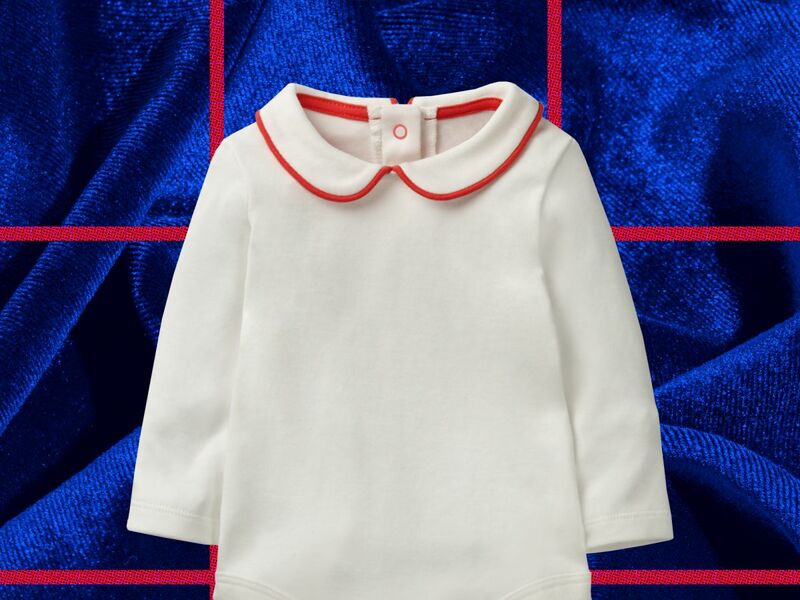 We went ahead and rounded up some of the best Baby Sussex-inspired gifts we could source, and we hope you’ll find that just like Meghan herself, it’s well-rounded, stylish, and socially-minded. 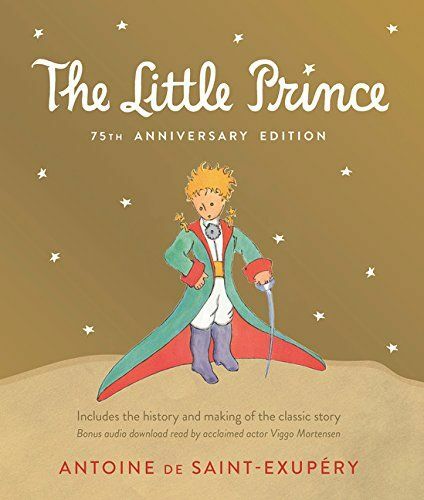 On her now-defunct lifestyle blog The Tig, Meghan wrote that she had “long been obsessed” with the philosophical, simply illustrated children’s classic The Little Prince. 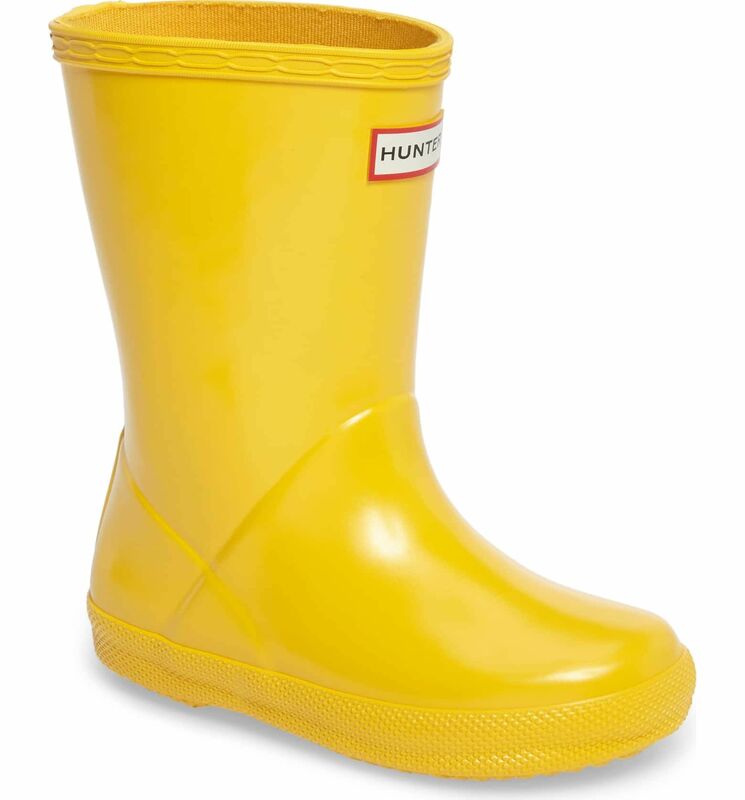 While the gifted baby won't be able to wear these toddler-sized Wellies for a few more years, any parent would gladly receive a mini-version of a Meghan favorite — the iconic Hunter rain boot. Meghan is just like us — she's an Everlane super-fan. (Remember the crazy waitlist that erupted for the Market Tote after she wore it during her first official public outing with Harry?) 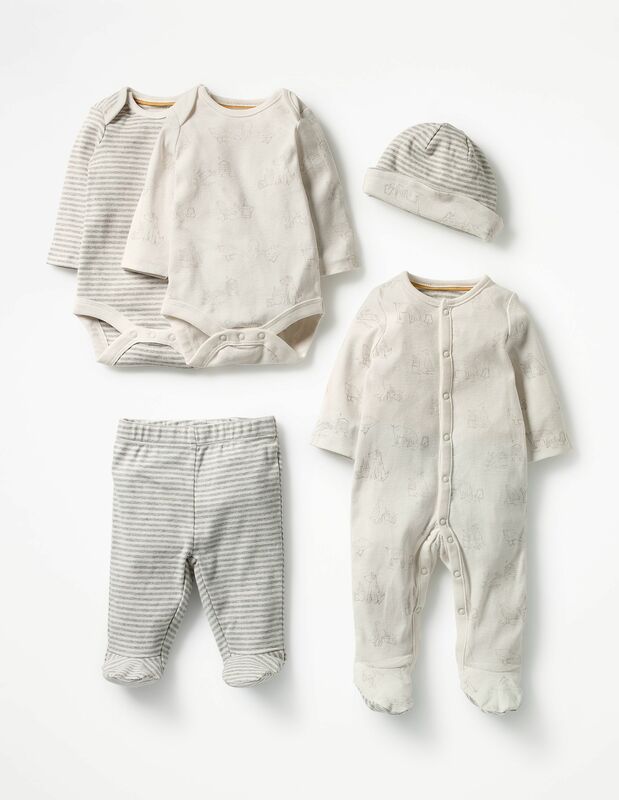 The ethically-minded brand is a good destination for baby gifts, too — this sublime merino blanket is super soft and is on super sale. 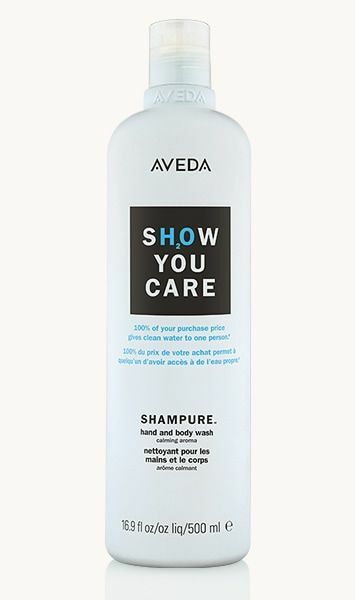 New moms need as much self-care as their schedules will allow (yep, we're mostly talking showers here), and Aveda’s sulfate-free "Shampure" body wash is formulated with certified organic lavender and ylang ylang for a seriously calming scent experience. And, 100% of the purchase price of this limited-edition bottle goes to charity: water. Markle fan or not, your giftee will be happy. When Prince Charles was a newborn, he was photographed wrapped in a lace wool G. H. Hurt & Sons baby blanket — a cloud-like merino shawl knitted on machinery designed in 1589. 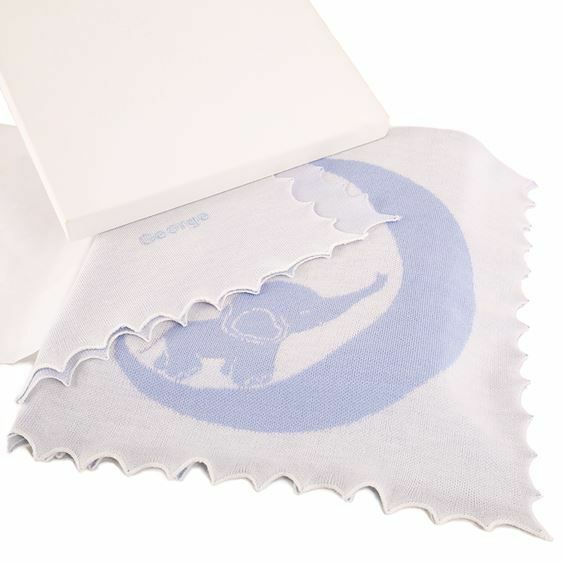 The century-old Nottingham-based company also provided swaddling clothes for both William and Harry, and in the following generation, George, Charlotte, and Louis. If you want a true-royal stan to totally lose it on a gift — this. is. it. As a devotee of yoga and Pilates, Meg will likely want to resume her workouts once the doctor gives her the go-ahead. Relatable. Unlike the Duchess, most new moms will have to figure how the heck they're going to exercise while juggling sleep deprivation and nonstop child care. The solution? A routine that incorporates the bundle of joy. MM had an enviably-decorated home when she was a single lady living in Toronto, favoring a cozy-but-clean aesthetic marked by a lot of light, fresh flowers, and natural materials. 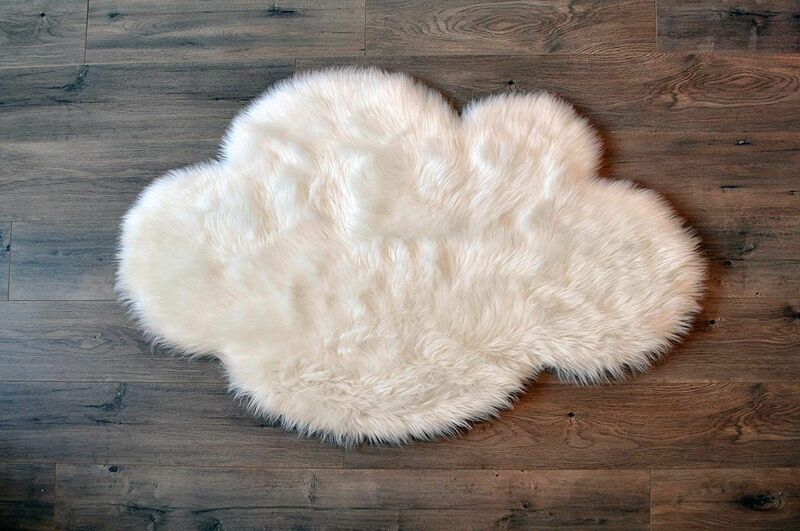 We spotted a sheepskin rug in an Instagram photo re-posted to Meghan’s Mirror, an encyclopedic fan site, and had to track down a vegan baby-sized version for future gifting opportunities. You can take the Duchess out of LA, but you can’t take the LA out of the Duchess. It’s a well-Instagrammed fact that Meghan grew up shopping at the the hyper-organic, celebrity-ridden grocery mini-chain Erewhon, which we’d happily take cues from with the suggestion of delivering a healthy, homemade meal for the new parents who simply don't have the time. 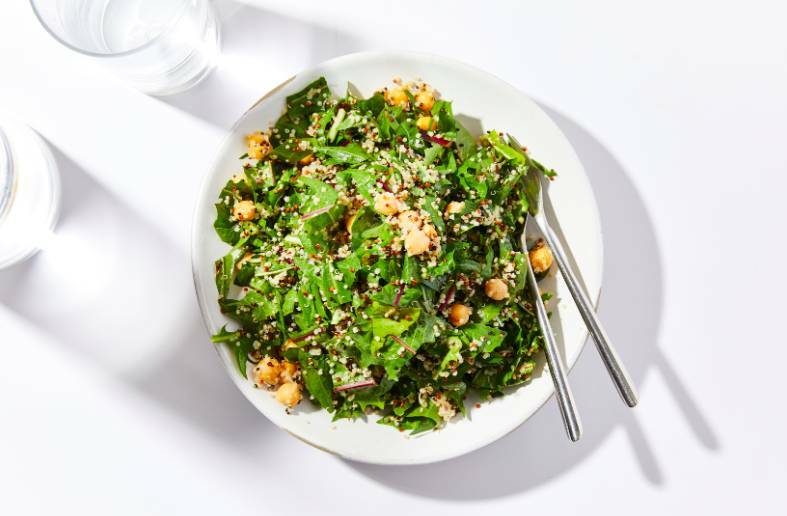 Head to the Free People blog for the recipe to recreate this vegan, gluten-free, organic dandelion quinoa salad from Erewhon. We hope you’ve enjoyed this fantasy romp inspired by the Duchess’s registry which again, we've never actually seen and likely doesn't even exist. We’d be remiss to overlook something that Meghan and Harry have actually publicly requested: that charitable donations to be made in lieu of baby gifts. On their just-launched official Instagram account, @sussexroyal, they’ve listed four charities: Baby2Baby, an LA-based organization that provides necessities to anyone under the age of 12 living in poverty; WellChild, a British agency that helps youngsters with extended illnesses live at home; Little Village, a charity that accepts donations for impoverished kids under 5; and the Lunchbox Fund, whose mission is to target hunger in South African schoolchildren.